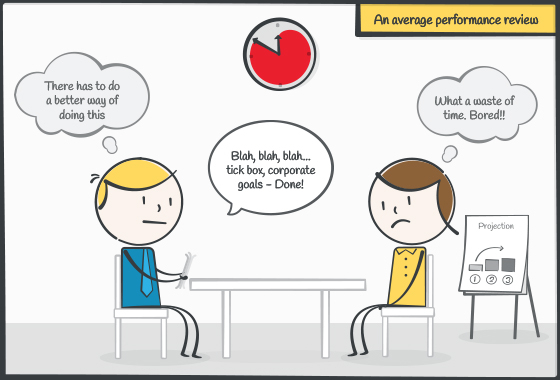 There is much ado about performance reviews lately. Opinions vary drastically. Do they work? Are they worth your time? Managers and leaders must be good at managing performance behaviors in order to be successful. Yet succeeding in this area is not as easy as it appears. Tune in to The Unleashed Radio hour this Thursday from 10am-11am (CST) on Business 1110am KTEK (streaming live at www.UnleashedRadioHour.com) for the latest edition and installment, where host Ron Klinger discusses the good, the bad, and the new formats and processes that are being used as performance reviews. This is Ronologue that will help you unleash your team, their performance, and that of your business!